The importance of attic fans mainly lies in understanding thermodynamics and gas fluctuation. Once you understand that, it becomes clear that the warmest part of your home is always the attic, and for two reasons. The first reason is that all the hot air always goes up, ending up in the attic. On the other hand, the heating from the sun will first hit the roof, thus warming your attic further. In order to keep your attic – and subsequently, your entire house – reasonably cool, attic fans are among the wisest investments, as they exhaust hot air out of the room. There are several methods for attic fan installation.. The most common is through a switch . The switch method wires your attic fan directly to your home power source, and you can turn it on or off – or regulate its speed – through a switch. This requires your attention, as you have to turn it on when you need it to cool your attic down. 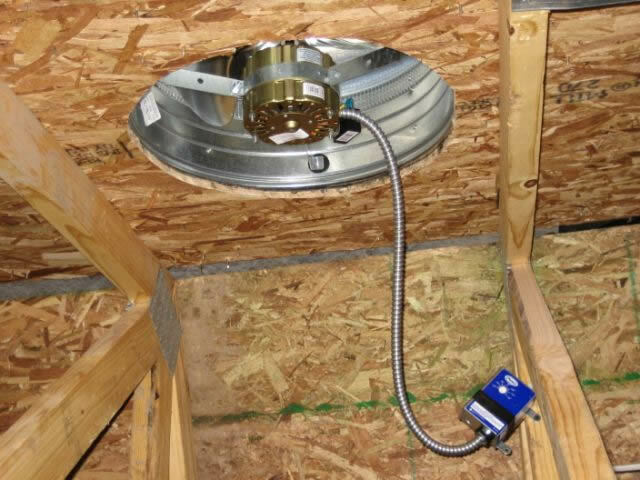 Another method is wiring your attic fan to a thermostat. A thermostat is a thermometer-based switch, which you can adjust to a certain room temperature you want. Once you set it up for a certain temperature, it will automatically turn on your attic fan whenever the room temperature goes above it. Once the room is cooled down to the temperature you had set up, the thermostat will automatically turn the attic fan back off. 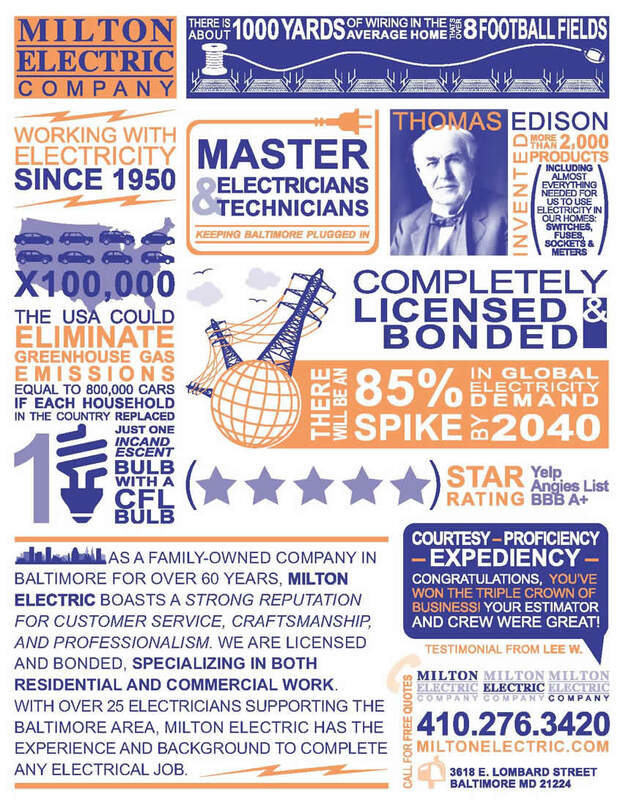 As with all the electric installations, you need to take care of your safety. Be sure that your attic fan installation is properly isolated and keep the fan clean to ensure its efficiency and longevity. And, of course, if you have the chance to go “green” by applying the solar panel technology, you won’t regret giving it a go.